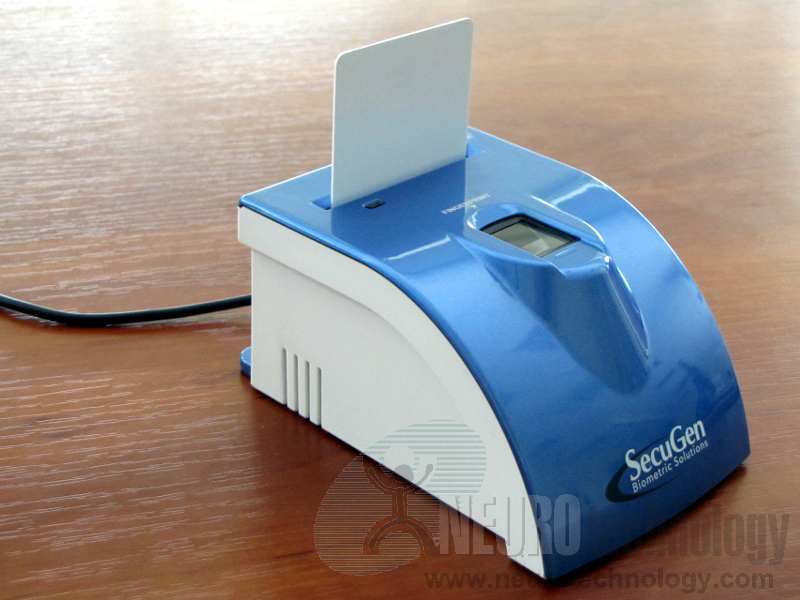 SecuGen iD-USB SC a USB 2.0 optical fingerprint scanner with an embedded ISO/IEC 7816 compliant contact smart card reader. 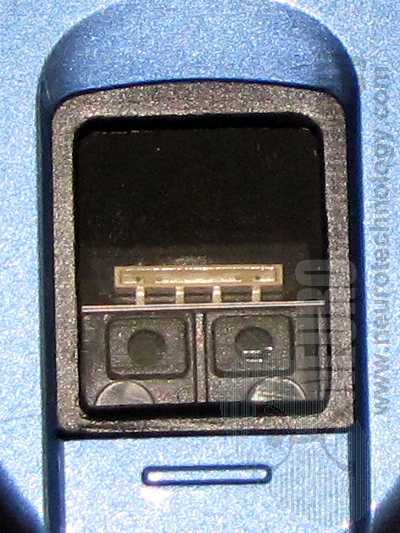 Technically the device is based on the same fingerprint sensor that is used in Hamster Plus fingerprint reader. 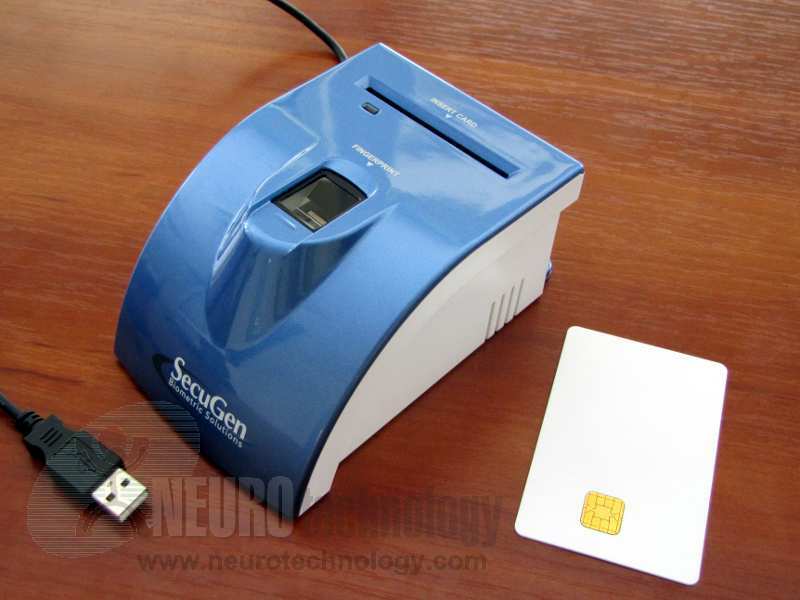 Buy iD-USB SC at Biometric Supply – a subsidiary of Neurotechnology.